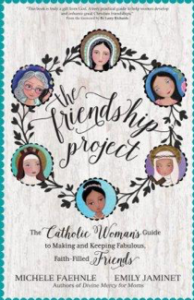 The Friendship Project: The Catholic Woman’s Guide to Making and Keeping Fabulous, Faith-Filled Friends. Co-authors, Michele Faehnle and Emily Jaminet, focus on the cardinal and theological virtues necessary to cultivate faith-filled friendships to answer questions like “What does it mean to be women of hope, and how does that change our lives and make us more compassionate friends during difficult times?” and “How does prayerfulness teach us how to listen to and talk with both God and our friends, which helps us reach out to those we love?” This book will draw you closer to friends, both old and new, and will remind you how these friendships — and the virtues you practice to nurture them — will draw you closer to God. In this book, Fr. Robert Reed issues a passionate and creative call to all Catholics to renew the Church by rediscovering the gifts of their faith. He profiles twenty saints who, like Catholics today, lived in times of crises when the way forward was unclear. Fr. 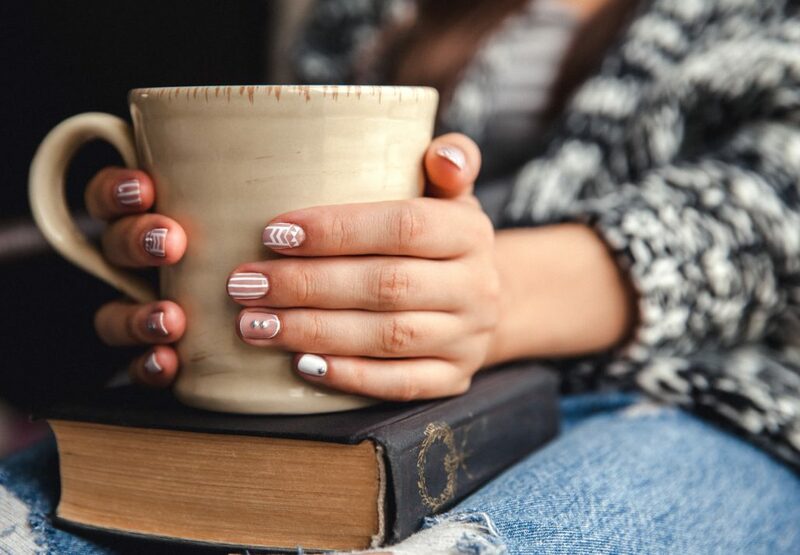 Reed creatively pairs saints who at first glance seem to be unlikely companions—Augustine and Joan of Arc, Athanasius and Mother Teresa—to suggest ways readers can begin the work of personal renewal that is essential for Church-wide change. 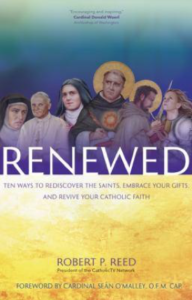 Renewed is a practical plan for the revitalization of the Church that highlights the steps for a grassroots awakening that every Catholic can undertake today. Best selling author Lisa M. Handey knows generous living isn’t just about putting money in the collection basket during Mass or always being the one who steps up to help out. Generous living is about consistently answering God’s call to act through mission and loving service to others. 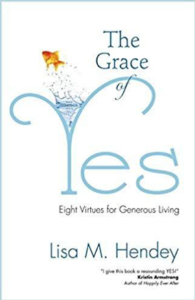 In The Grace of Yes, Hendey shares eight spiritual virtues that have allowed her to live generously and joyously, offers practical advice on how you can become more open to God’s unique plan, and guides you toward your own path of generous living.